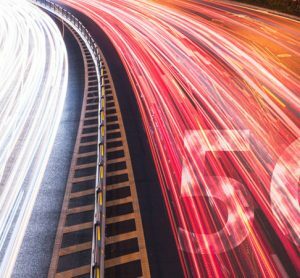 Ahead of 2018’s Intelligent Transport Conference on 1-2 November, we asked Chris Perry what he’s most looking forward to about this year’s event. 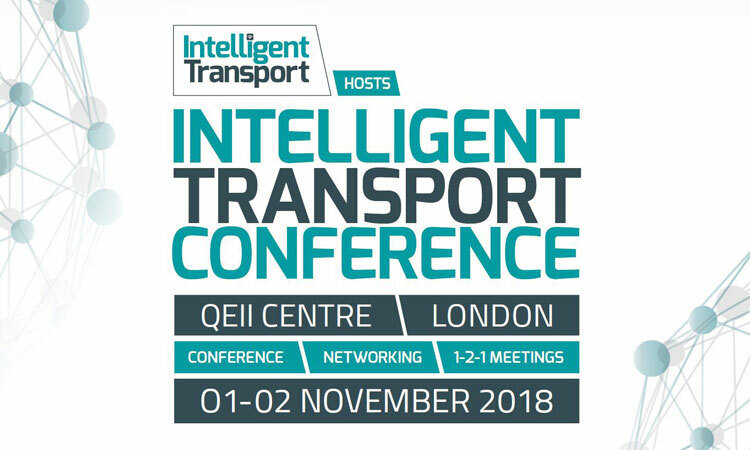 What can delegates expect to learn from your session(s) at this year’s Intelligent Transport Conference? I’m taking part in a debate and a panel discussion. I expect that delegates will hear some contrasting viewpoints, and given my knowledge of my fellow panellists, some spirited debate! What would you say has been the biggest step forward in transport technology in recent years? 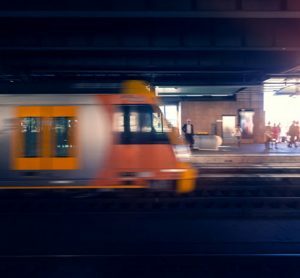 Digitalisation of transport tickets, together with easy access to real-time transport information, is a huge step forward in transport technology and has resulted in the customer being able to travel and stay informed with just one piece of technology: their mobile digital device. 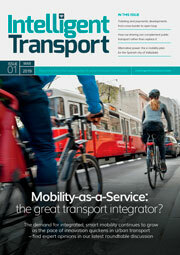 In your opinion, which public transport organisations do you think are doing the best work to modernise transport? Too many to mention in one list. Obviously my own organisation – MaaS Global – bringing Whim into new markets. But there are lots of others who are bringing forward some real innovations. 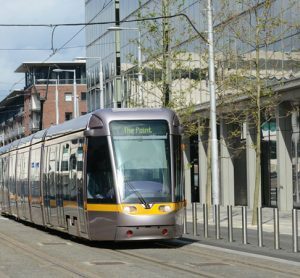 What challenges do you think the public transport sector will face in the future concerning how transport technology is utilised? I think one of the biggest challenges will be keeping up with the ever increasing pace of change and the changing needs of our customers. Also we need to make sure that we keep customer experience at the front of our minds. We can have the best transport technology in the world but if we fit our nice new trains with seats that have the comfort factor of an ironing board, customers will find a service that better meets their needs. Looking at the Conference’s programme, who among your fellow speakers are you most interested to hear from and why? I’m very much looking forward to hearing from my fellow speakers participating in the debate and panel discussion. I really hope that we can provide some thoughtful, insightful and lively debates! 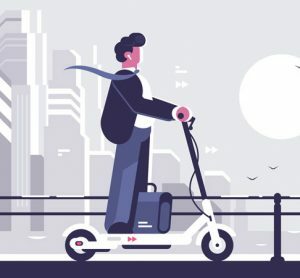 Chris Perry leads the UK team for MaaS Global; the company behind Whim. Perry has been working with MaaS Global since the summer of 2017 and prior to this, he had a 27 year career in the public sector, undertaking a variety of roles at both Transport for West Midlands and Transport for Greater Manchester. 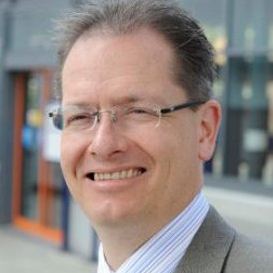 He also led the development and delivery of Swift, TfWM’s highly successful smartcard ticketing scheme.